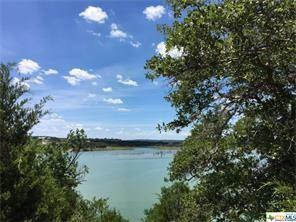 Incredible deep water views and access in the best Community on Canyon Lake. Private roads, accessible to great shopping. Deed restricted to Custom homes. 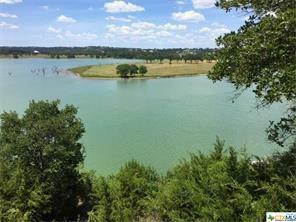 A unique opportunity for a great waterfront buyer. 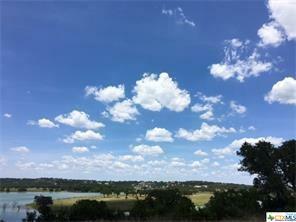 Seller is motivated- Look at that price! Don't wait. Listing courtesy of John W Lyon of Lyon Land Services.